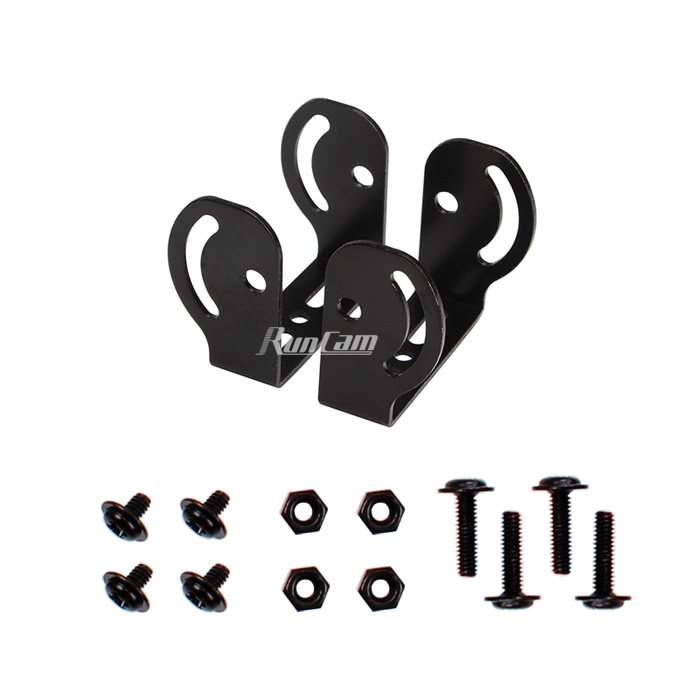 The shipping was super fast, and they sent two brackets with all hardware plus a tool.. love Runcam products! Just like the one that comes with the camera. Extra mounts let me move the swift from one model to another.